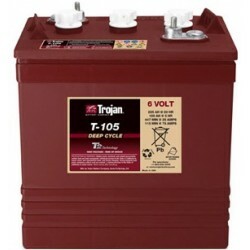 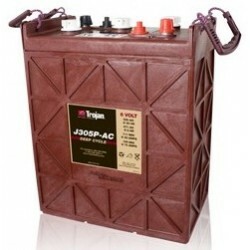 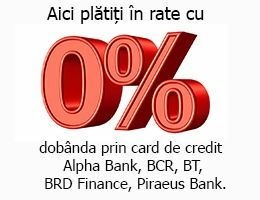 Capacitate: 94 Ah (C100); 85 Ah (C20); 70 Ah (C5). 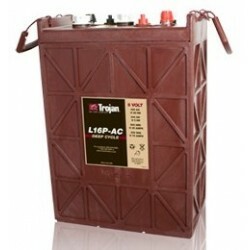 Capacitate: 250 Ah (C100); 225 Ah (C20); 185 Ah (C5). 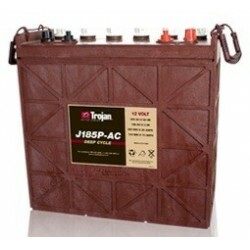 Capacitate: 266 Ah (C100); 240 Ah (C20); 195 Ah (C5). 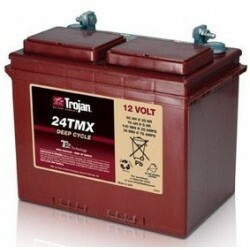 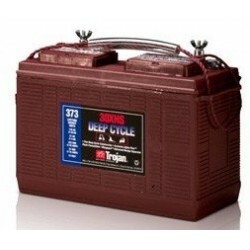 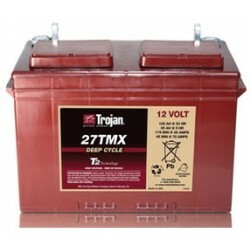 Capacitate: 287 Ah (C100); 260 Ah (C20); 215 Ah (C5). 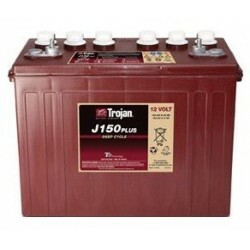 Capacitate: 467 Ah (C100); 420 Ah (C20); 344 Ah (C5).